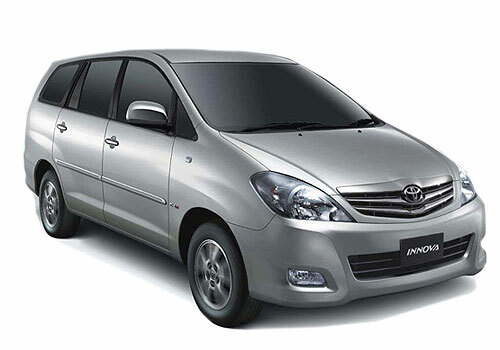 With forthcoming festive season when all auto manufacturing companies have determined specific strategies to exploit the situation by introducing new models and facelift of their different variants, Japanese auto giant Toyota Motors has also decided to introduce the facelift version of Toyota Innova in India during the same season. As far as the facelifts introduced are concerned it is reported that the exteriors and interiors have been boosted with additional features. The upper front under facelift has been developed with well built chrome grille supported by three planks, bumper has been revamped with new fog lamps supported with chrome cover and improved air dam. Toyota has introduced any rejuvenation in the rear of Innova except a broad ribbon of chrome above the number plat and additional reflectors integrated on both the sides. Apart from the above mentioned changes Toyota has not made any attempt to upgrade the engine and the facelift version of both petrol and diesel variants will carry the same engine that are integrated in the existing variants of Innova i.e., 2.0 litre VVT petrol engine producing the power of 130 bhp and 2.5 litre D4D diesel engine developing the power of 1.2 bhp. According to sources Toyota will introduce the facelift version of Innova in seven variants including G (7 and 8 seater), GX (7 and 8 seater), VX (7 and 8 seater) carrying the same facelifts. The high end Z variant will be adhered with leather seats followed by interiors trimmed with wooden enamels. It would be important to mention here that it for the third time that Toyota has introduce facelifts in Innova after its inception in 2005. The first facelift was made after four years from its launch in 2009, wherein lights and bumpers were slightly updated. The next update in existing model was introduced in 2011. 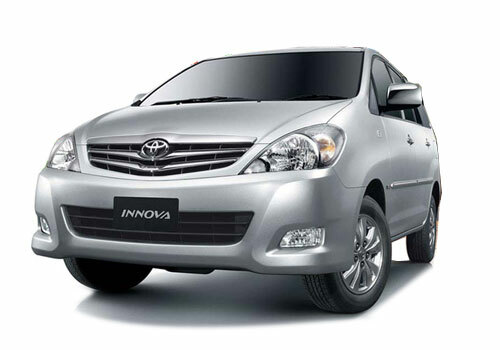 With an objective of finishing the stock of existing Innova, Toyota is offering the discount of Rs.40,000, which will be taken back with slight increase after the launch of the facelift version.